The time has come to do away with mutual sanctions between the EU and Russia, the Czech president said in Sochi. He added that the group of businessmen accompanying him on the trip shows that Russia is “10 times more important” for his country than France. “On one fine day, [the sanctions] should be dealt with,” Czech President Milos Zeman said at a press conference following a meeting with Russian President Vladimir Putin in Sochi. He added that he has never been able to accept the restrictions imposed by the EU and Russia against each other and remains staunchly opposed. 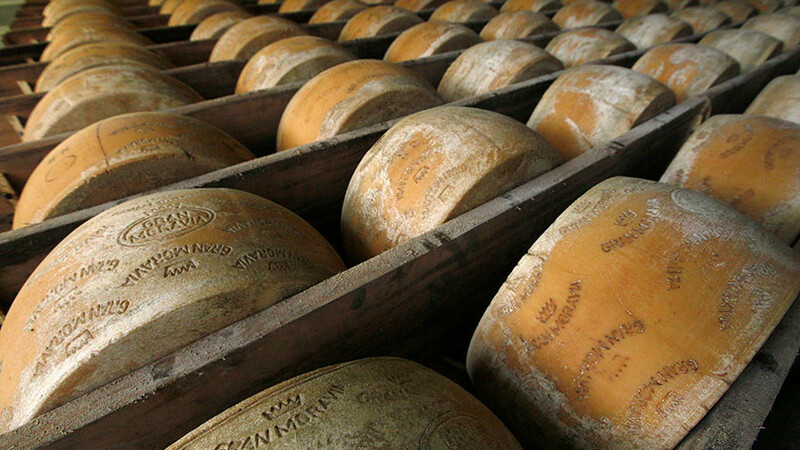 The Czech leader went on to jokingly warn his Russian counterpart that, if Russia does not lift the restrictions imposed against EU countries in response to the European sanctions, it will “be deprived of our excellent cheese and yoghurt.” In response, Putin joked that Russians will cope with the absence of Czech yoghurt as long as they can still have Czech beer. Zeman also said that Russia is apparently “10 times more important” for his country than, for example, France, as 10 times more businessmen accompanied him on his visit to Russia than to France. He said that he even had to charter additional aircraft for his delegation as the two Airbus planes, which are usually used for such occasions, were unable to fit all those interested in doing business with Russia. 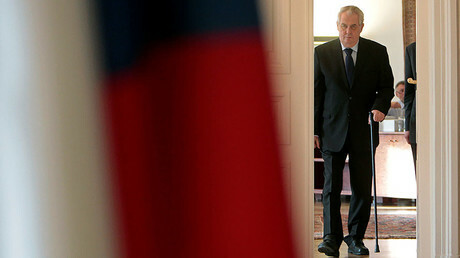 Zeman said he is being accompanied by around 140 Czech businessmen on his trip to Russia, during which he is scheduled to attend a Russian-Czech economic forum in Moscow and a business forum in Ekaterinburg. By contrast, only 14 businessmen joined him on his recent visit to France. The two presidents spoke in Russian during the first part of the meeting, and Zeman was even against translating his words into Czech. “There is no need to translate [my words], the [Czech] journalists should know Russian,” he said. The Czech president said he was happy that economic cooperation between the two countries is developing despite the sanctions. He also mentioned that he plans to sign as many as 13 agreements worth around a total of $20 billion. The Russian president said he welcomes the fact that the downward spiral in bilateral economic relations has been reversed, and that trade between Russia and the Czech Republic has grown by almost 43 percent in 2017. Putin said that Russia is interested in normalizing relations with the EU, as it “would meet the shared interests” of both sides. The outspoken Czech leader is known as an ally of Moscow among the mostly hostile European Union leaders. He not only called for the lifting of sanctions on Russian, but also expressed his support for Russia over the issue of Crimea. In October, Zeman urged European politicians to accept the secession of the peninsula from Ukraine as a “fait accompli.” Speaking at the Parliamentary Assembly of the Council of Europe (PACE), he also said that Russia could “compensate” Ukraine for Crimea with money or oil. 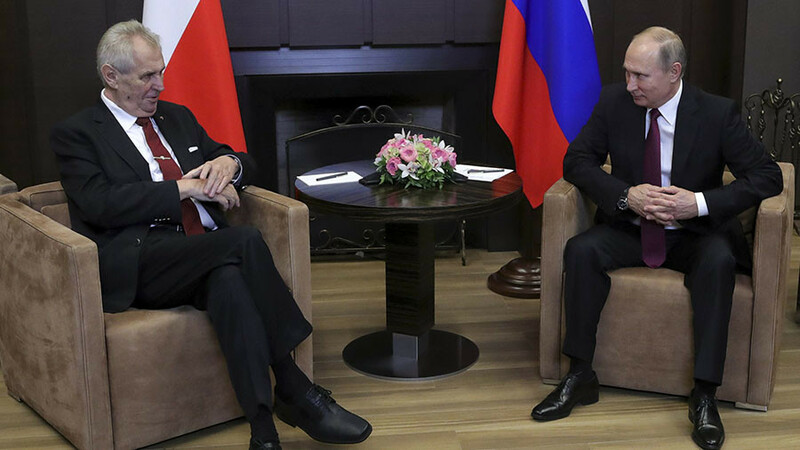 His words provoked an angry reaction from Ukraine, which Prague dismissed as nothing but “cries from a Neanderthal cave.” Zeman has never hesitated to joke about his pro-Russian position. In March, the Czech president declared himself “an agent” of Putin, China, US President Donald Trump, and Israel, as he announced his intention to run for a second term.